Build your child’s word recognition and vocabulary with the Kids’ Interactive Learning Pad! 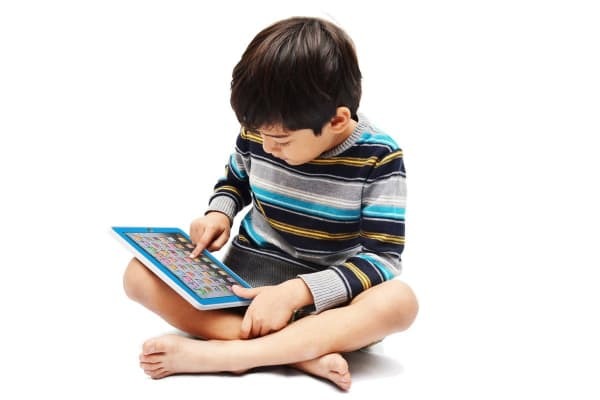 It is crucial that your child has the right tools to develop a healthy education, and the Kids’ Interactive Learning Pad is the perfect device. 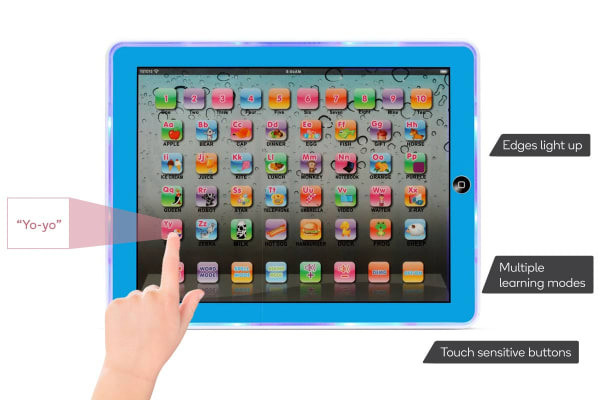 Featuring touch sensitive buttons including numeric, letter and word keys, learning is made fun with this interactive and exciting touch screen learning pad. Top quity products at a grear price! My grandkids love the items!! 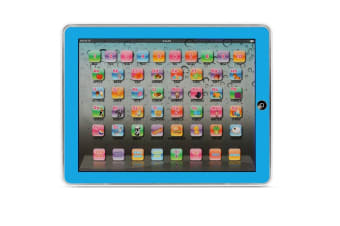 good value for kids learning and its safe for them to drop it and wont break.